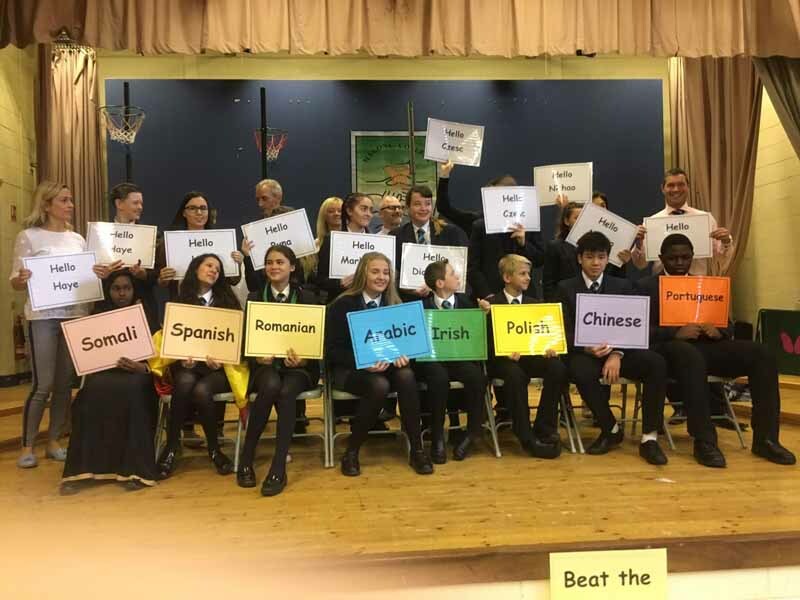 It is our intention to provide pupils with the opportunity to learn at least one Modern Language and to explore the cultures of the target language countries. 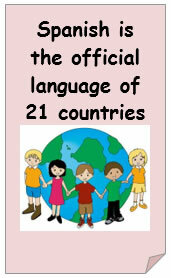 Pupils will be encouraged to use the language in everyday life with the emphasis on communication. We aim to make language learning real, fun and accessible for all students. Year 8 – Greetings, Myself, Numbers 1-31, Colours, Pets, Alphabet, Dates, Birthdays and The Classroom. Year 9 – Countries, Family, Descriptions, School, Snacks & Drinks, Numbers 1-100 and Time. Year 10 – My House, Daily Routine, My Town and Area, Weather, Leisure and Holidays. 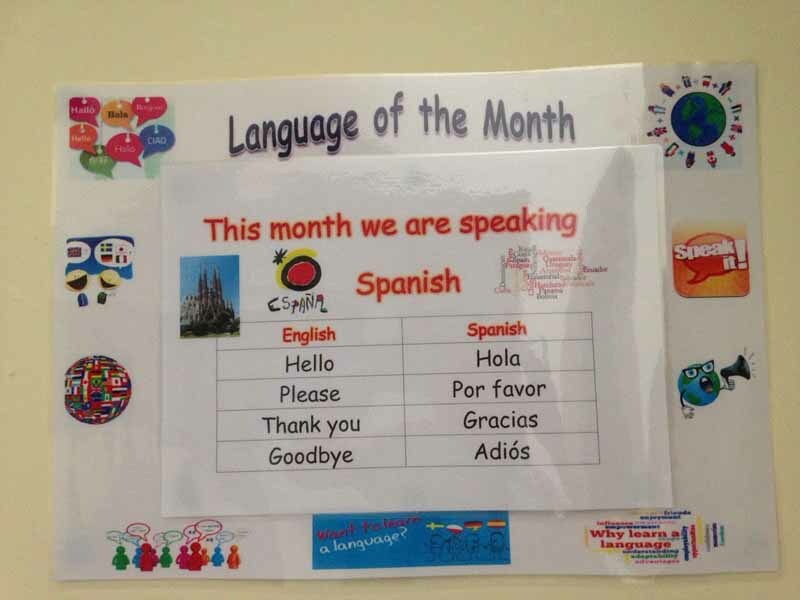 At the end of Year 10 pupils can continue to do Spanish to GCSE Level. You will build on the language learnt in Years 8, 9 and 10, for example, you will learn to understand and say more about yourself, your daily life, your school, where you live and your hobbies. Your GCSE course will provide you with a firm basis for further study of Spanish and will open up a wide range of opportunities both at home and abroad. Family & Friends, Home & Local Area, Leisure, Technology, Environment, Travel & Tourism, Festivals, School and Future Plans. The qualification is linear which means pupils will sit exams in Listening, Speaking, Reading and Writing at the end of the course. Career openings for those people who speak a language are vast. In particular there are a great many openings in Education and in Translation. Given the wide range of opportunities available to young adults at home, in Europe and beyond, competency in a language would be of benefit to most pupils regardless of their chosen career. Potential career paths include: Translating and Interpreting, Travel; Tourism; European Affairs; Marketing; Law and Business.